I’ve been craving the first course of dinner that was served at my wedding. It was roasted shrimp and corn ravioli, studded with bright red cherry tomatoes and more jumbo shrimp and golden corn. It might sound like an unusual dish, but it was so, so good. I never had anything like it before, and I haven’t been able to find anything like it since. I tried to combat my craving with a pasta dish made from the same components, and even though this pasta strays from its inspiration, it is really delicious in its own way. 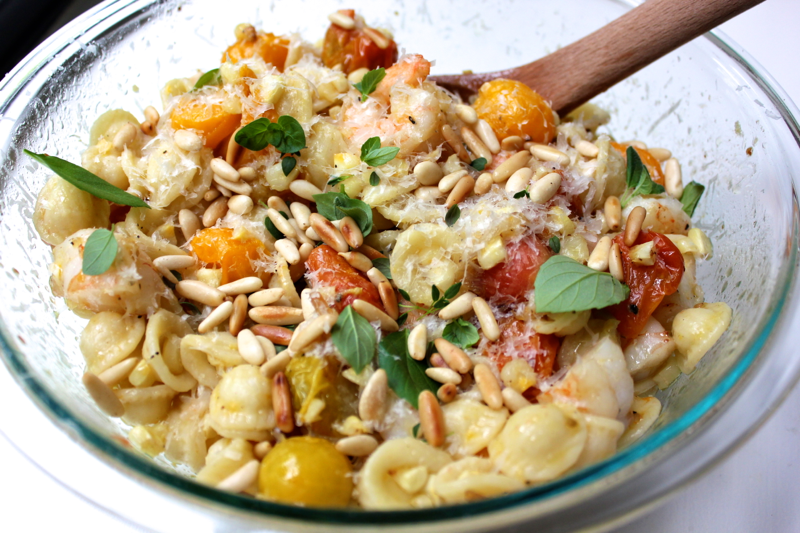 For me, this is as summery as pasta can get! 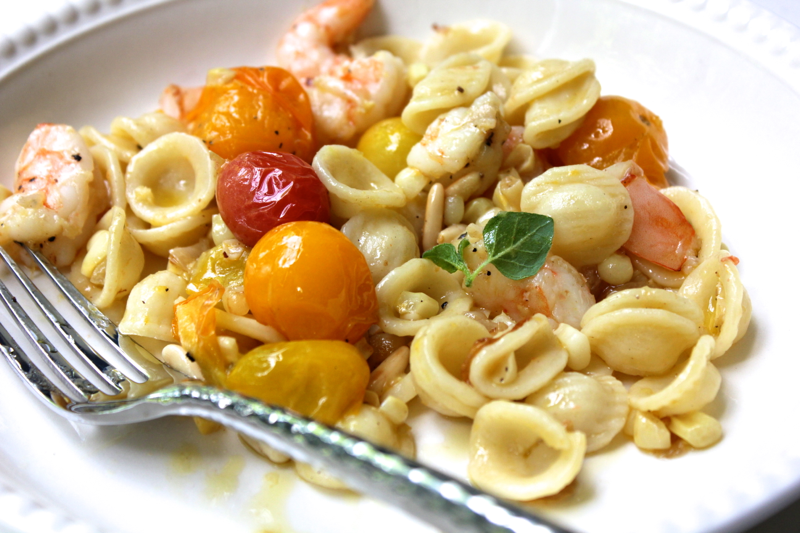 To make this pasta, pre-heat your oven to 450º F. On a baking sheet, spread 1 quart of cherry tomatoes, the kernels from 1 ear of corn, and 10 jumbo shrimp. Drizzle them with olive oil, and season them with salt and pepper. Bake them for about 5 minutes until the shrimp are opaque and fully cooked. 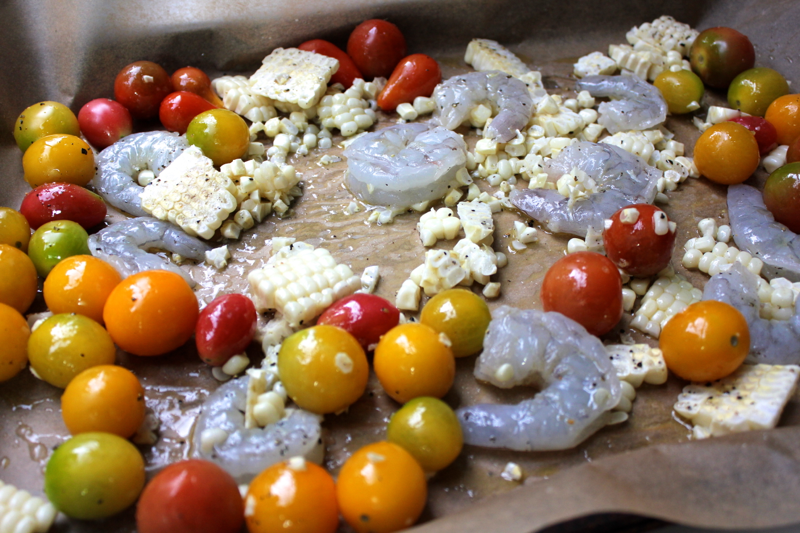 Then, remove the shrimp, and return the corn and tomatoes to the oven to continue baking for another 5-10 minutes until the tomatoes burst and the corn browns. While your pasta mix-ins are baking, boil 1/2 pound of small-shaped pasta like orecchiette according to its package’s instructions. While the pasta and vegetables cook, prepare your sauce. Thinly slice 1 shallot, and add it to a small pan along with 2 tablespoons of butter. Over medium heat, let the butter melt and then brown. 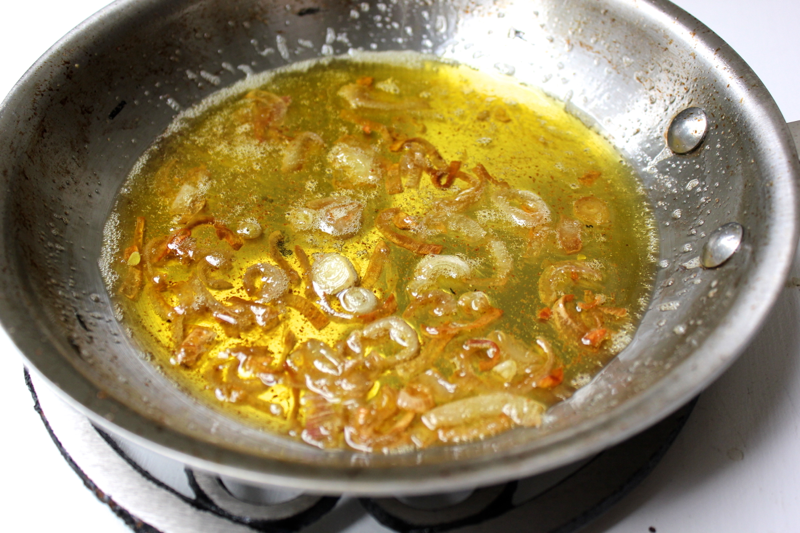 As soon as the butter begins to brown and smell nutty, drizzle in about 2 tablespoons of olive oil, and turn off the heat. 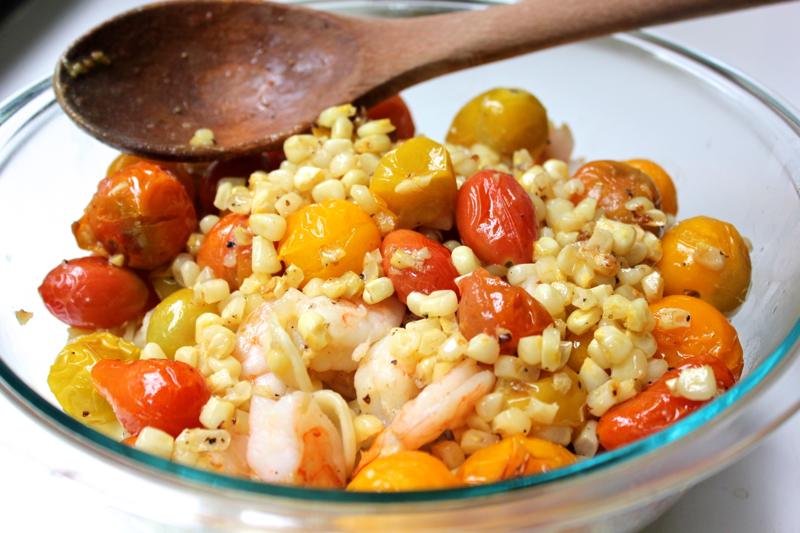 Add your drained pasta and roasted corn and tomatoes to a bowl. Cut the roasted shrimp into bite-sized pieces, and add them to the bowl as well. Drizzle over the butter and oil sauce. 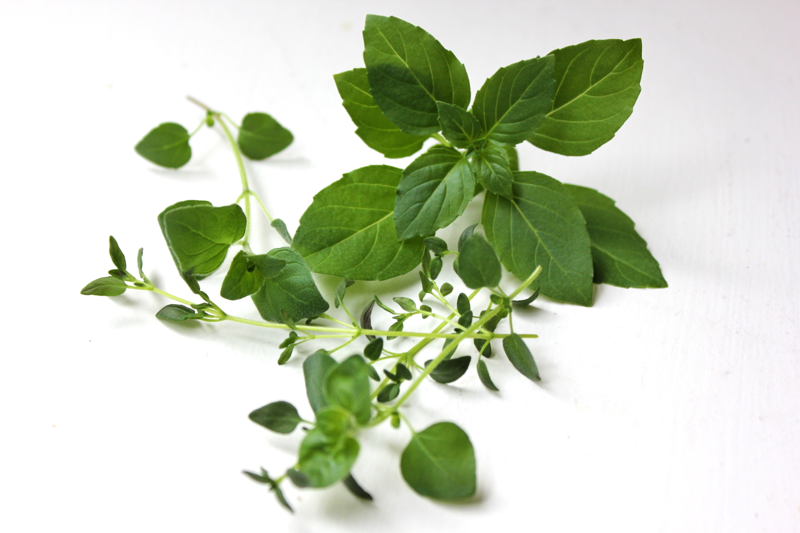 Get some fresh herbs– I used a combination of oregano, thyme, and basil (currently growing in my Aerogarden!). Pick off the leaves, and add them to the pasta. 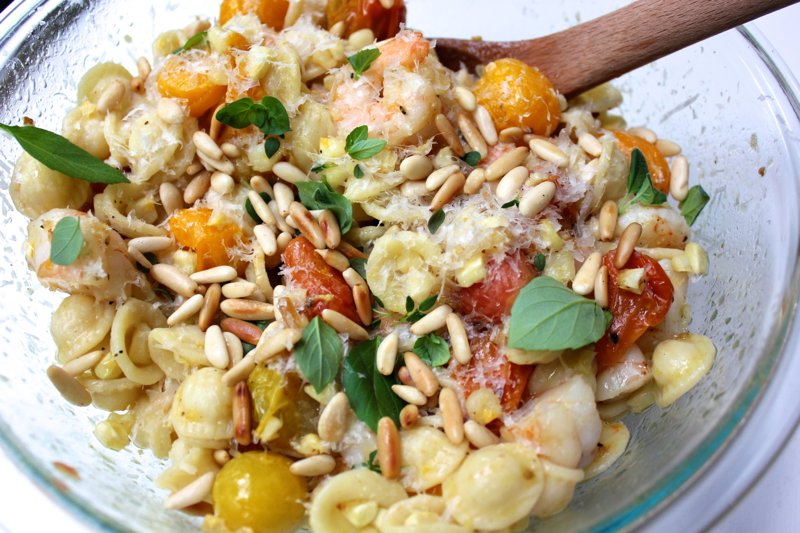 Grate some parmesan cheese over the pasta, and top it with toasted pine nuts. I love all of the beautiful colors in this pasta. I could stare at it all day–if I could resist my urge to eat i! Transfer the pasta into bowls, and eat away. It’s great to have some toasted bread on hand to sop up the extra sauce and tomato juices that escape your fork. I really love this pasta, and I’m planning to load up on it before these gorgeous, heirloom cherry tomatoes go out of season! Can’t wait to try it. It’s a nice summer dish. Thanks for sharing! This is very good. 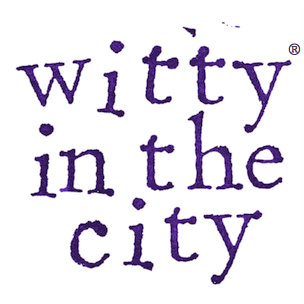 I made it when it was first posted as written. Tonight I made it for my 16 year old grandson with 3 cheese ravioli for the pasta and no tomatoes! I know but he won’t eat them! (I fixed the tomatoes and just didn’t add them until the end since I like them, a lot!) It was great both ways. Thanks. I’m so glad you both liked it. I roasted some eggplant in my last batch, so the recipe is definitely customizable!